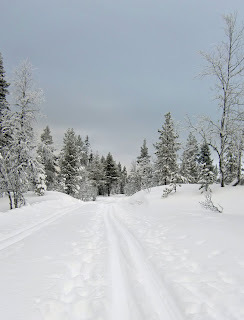 Piece by Piece: Living in a winter wonderland! 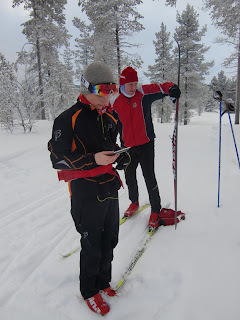 Today was such a beautiful day, so I just had to go skiing with Sigve and Svein. Sigve is getting his tunes ready while Svein wax the skis before we start. This might sound like a lovely way to spend quality time together as a family (even if the other two kids didn't come today)- but this is how Sunday skiing is for me: We start out together (or usually the boys start a few minutes before me, and go back and forth like english setters....) then Svein starts last (he locks up the car, makes sure we have everything etc.) He then catches up to me and the boys within a few hundred meters- and that's the last I see of them- until I meet them when they are on their way back to the car..... I still love it though! And believe it or not : TYNSET! 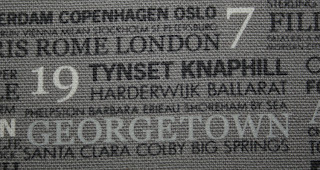 Our little town in Norway is there- how exciting!!! 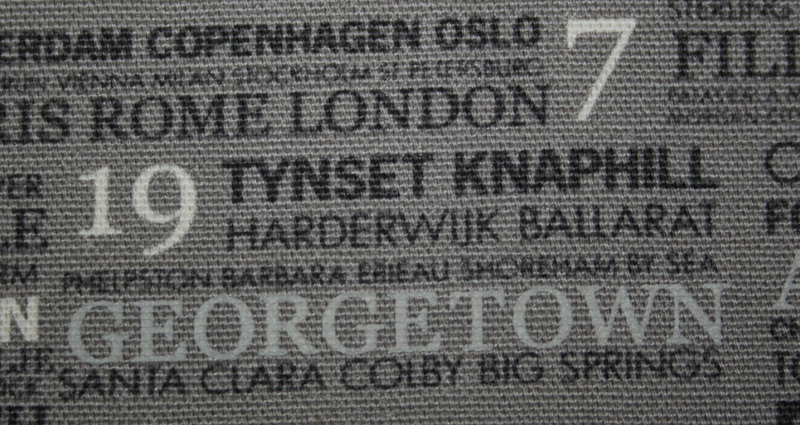 I remember commenting on their blog telling them Tynset was my home town, but I never expected it to make the fabric. Now I need to find the perfect bag to make with this awesome piece of fabric fun- don't you think? Growing up we did a lot of sledding, ice skating on outdoor ponds, but I've never been snow skiing. 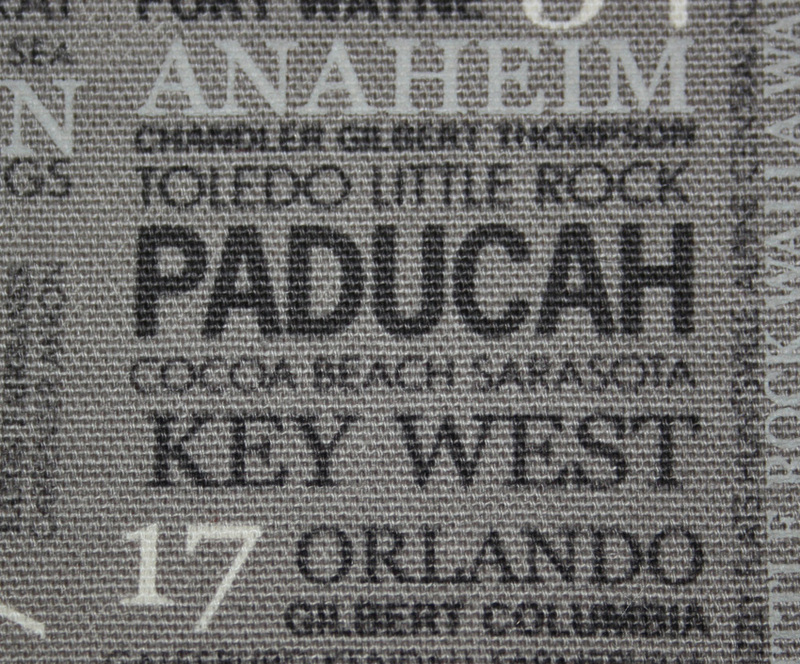 Don't you just love that Homeown fabric? Sweetwater always puts out a good collection. Love thinking about you in Norway (in italian language we call it Norgegia): some magic atmosphere. Nevere be there, but I should to. A bag? An italian friend made a free tutorial. Do you want to look at it? Perhaps it will be a good project for you. What a lovely way to spend your Sunday, it looks amazing. 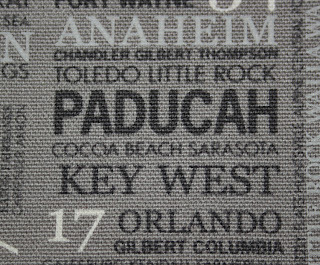 I have jelly roll of 'Hometown' and I wondered what are all those towns... now the mystery is solved ;o) thanks! I didn't know the story behind of those lovely fabrics. What a great fabric you showed and yes now you need to make a bag out of it.